Excellent location by the Hyde Park Center on spacious, good-looking side street. Close to everything, shopping, public transportation, commuter rail station and parks. 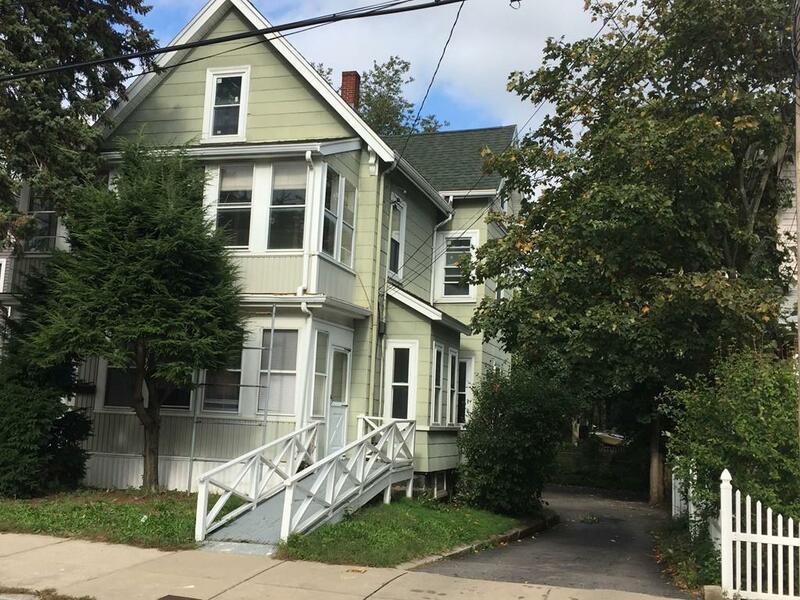 Two family house, three season porches, partly heated finished attic, new roof, updated windows, 2 new hot water boilers, hardwood floors, full basement. Detached two car garage and large, extended lot. Listing courtesy of Szymon Tolak of Polo Realty, Llc. Listing provided courtesy of Szymon Tolak of Polo Realty, Llc.